Myopia is the condition commonly known as near or short sighted. It affects 42% of Americans and is the sixth leading cause of blindness. Myopia has emerged as a worldwide public health issue and is 1 of the 5 ocular conditions identified as immediate priorities by the World Health Organization’s Global Initiative for the Elimination of Avoidable Blindness. In 2010, there were 2 billion people with myopia and it is estimated that number will grow to a staggering 2.6 billion by 2020 and 4.8 billion by 2050. 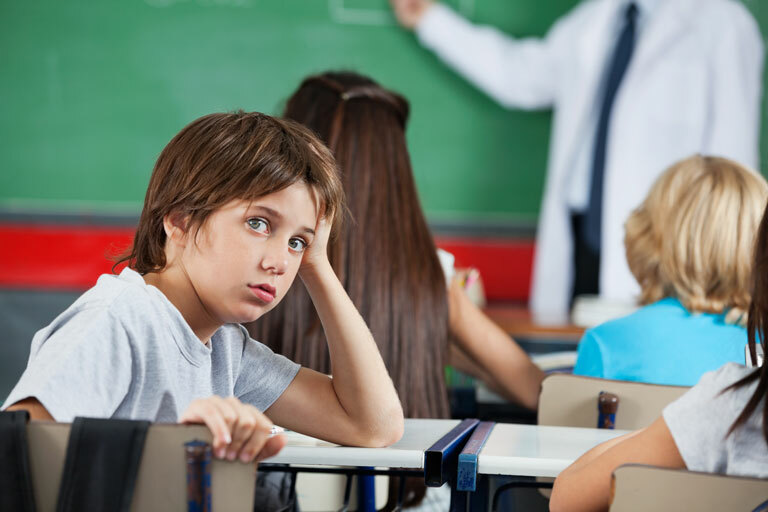 Myopia begins to develop in school-aged children and often progresses into the mid-twenties. 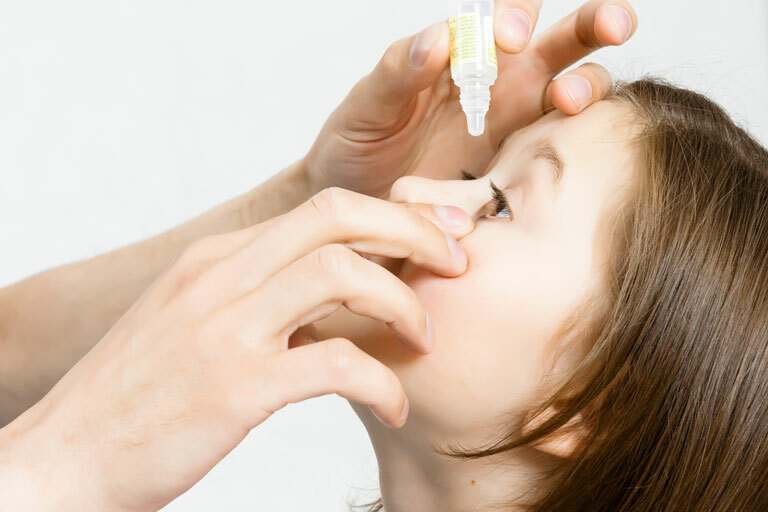 The goal of myopia control is to minimize the development and reduce the impact it has on your child’s life. The younger your child begins to address the problem, the greater the success rate. Current research supports 3 primary treatments for controlling the progression of nearsightedness. The earlier intervention takes place, the more potential there is to control the rate at which myopia might progress. Atropine has shown to be most effective in controlling myopia with a 60-80% reduction, minimal side effects, and a sustained effect. This corneal reshaping system reduces the rate of myopia progression by 50-90% without having to wear daytime glasses or contact lenses. 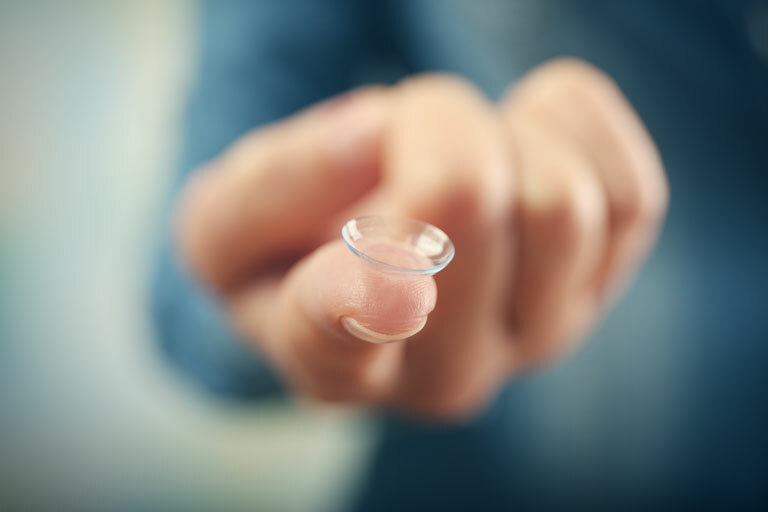 Multifocal contact lenses reduce focusing demand to reduce the development of nearsightedness by 50% or more. Every patient is different – there is no “one size fits all” approach to controlling nearsightedness. That is why a specialized Myopia Control Consult is necessary before selecting the best treatment method. 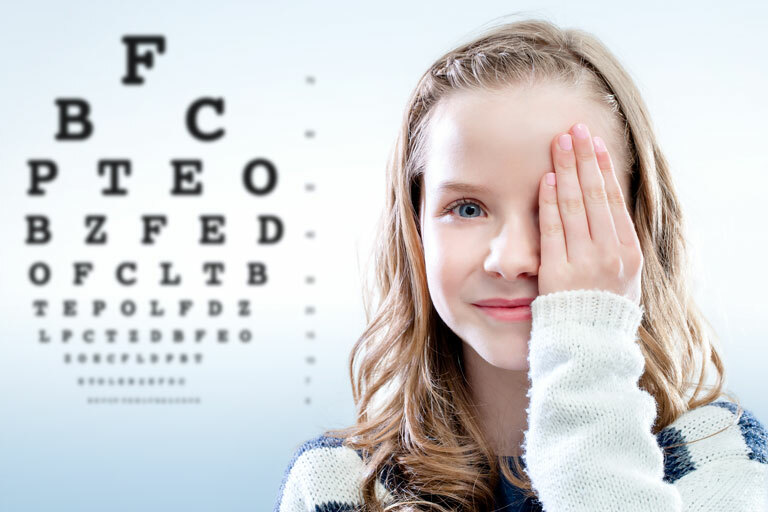 For years, many doctors thought that myopia is caused only by genetics, but in the last 15 years, there has been very dramatic research that has shown that this is not the case and other factors are in play. To learn more about Myopia Control and the benefits of controlling this worldwide epidemic in your child, you can also visit myopiaprevention.org. 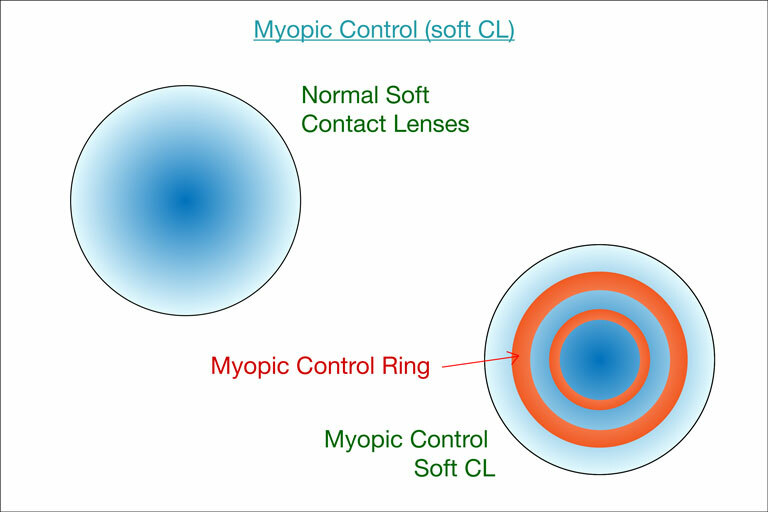 Please contact Clarity Advanced Eyecare at 248-369-3300 for your specialized Myopia Control consultation.